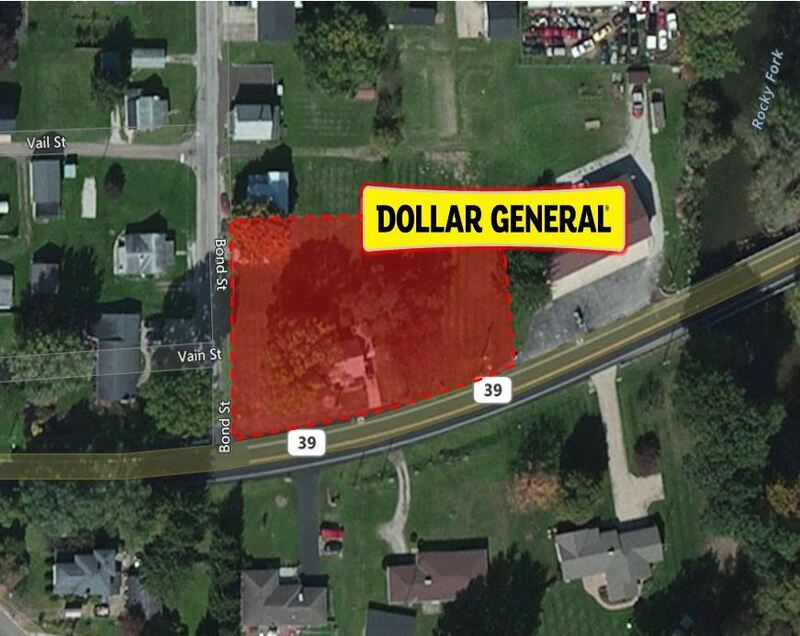 Listing Summary: This Dollar General is highly visible and it is strategically positioned on Main St in Lucas. The ten mile population from the site exceeds 97,000 while the three mile median household income exceeds $52,000 per year, making this location ideal for a Dollar General. The Subject offering represents an ideal opportunity for a 1031 exchange buyer or a “passive” investor to attain the fee simple ownership of a Dol-lar General. 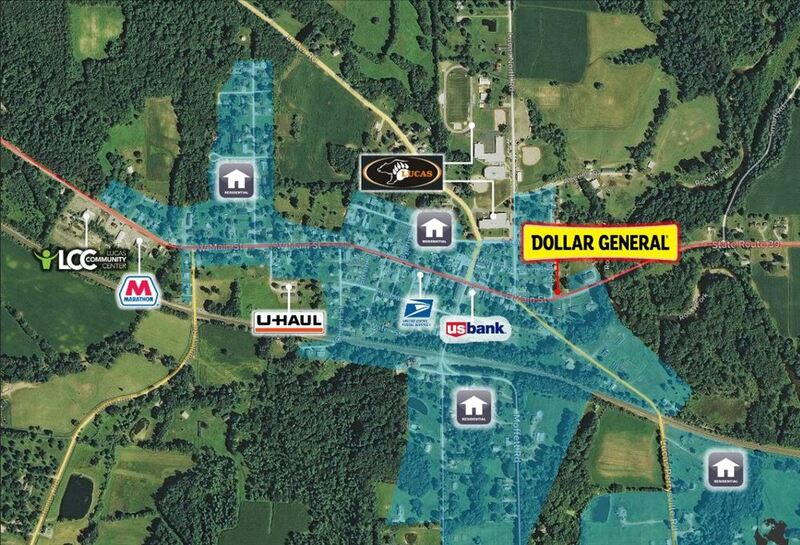 LoudLister Net Lease is pleased to present this 9,100 SF Dollar General store located in Lucas, OH. The property is encumbered with a Fifteen (15) Year Absolute NNN Lease, leaving zero landlord responsibilities. The lease contains Four (5) Yr. Options to renew, each with a 10% rental rate increase. The lease is corporately guaran-teed by Dollar General Corporation which holds a credit rating of “BBB”, which is classified as Investment Grade. The rent commenced on 6/26/2016. 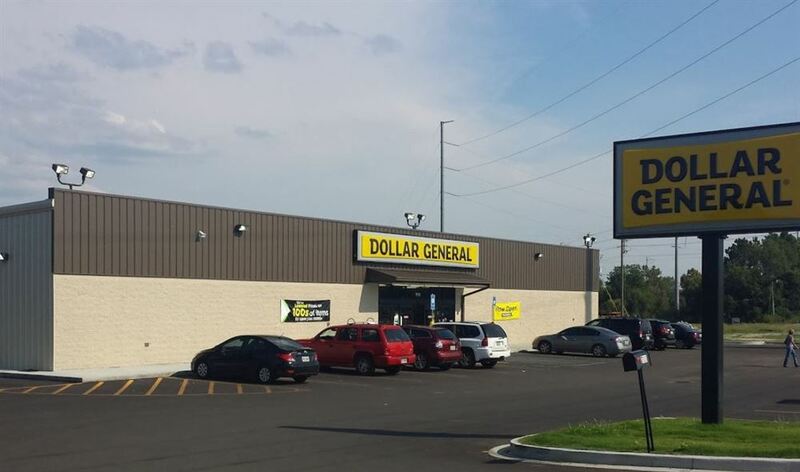 This Dollar General is highly visible and it is strategically positioned on Main St in Lucas. 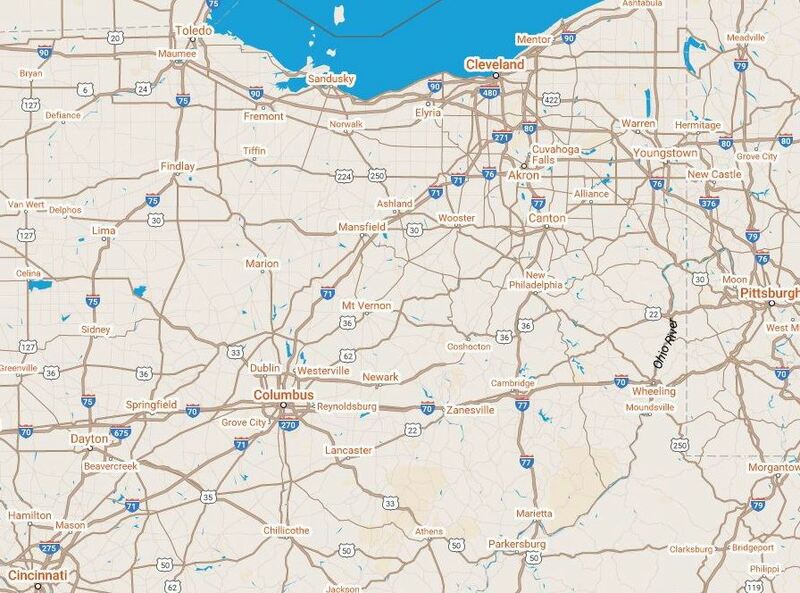 The ten mile population from the site exceeds 97,000 while the three mile median household income exceeds $52,000 per year, making this location ideal for a Dollar General. 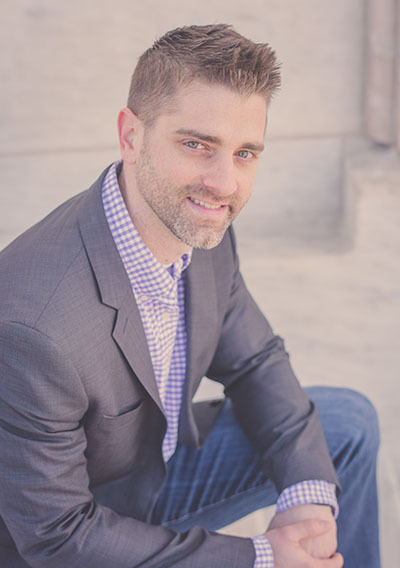 The Subject offering represents an ideal opportunity for a 1031 exchange buyer or a “passive” investor to attain the fee simple ownership of a Dol-lar General. This investment will offer a new owner continued success due to the financial strength and the proven profitability of the tenant, the nation’s top dollar store. List price reflects a 6.60% cap rate based on NOI of $84,204.